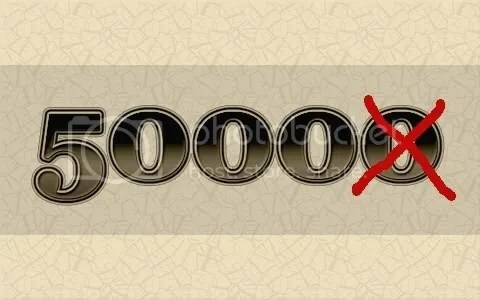 5000 hits? Who reads this stuff, anyway? Well, I suppose I couldn’t let this momentous occasion go by without some acknowledgment. I mean, sure, some people have more hits in their spam catcher, but what the hell. If 5,000 people were misguided enough to check out this blog, I suppose they deserve some recognition. But all in all, this has been worthwhile. I have rediscovered a part of me that I thought had died, only to find that it was just flabby from disuse. Evidently, judging from the comments of some kind souls, every so often I can still crank out something worth reading. An unexpected result of blogging has been that I’ve become more interested in the creative process itself. I find that I’m fascinated listening to others describe how they create their art, be it literature or music. There is a great post here on Smoke & Mirrors, courtesy of my dear friend and learned colleague, Mr. Murphy, in which he describes his own creative process. I was intrigued when I read how having a writing instrument in hand facilitates his own creative process. Oddly, I’m just the opposite. I do most of my composing in my head. (This used to be called “talking to myself”, but now that I’m a hot-shot blogger I get to call it “composing”). By the time I sit down to type, most of what I want to say is already in place. Once it’s on the screen, I then begin the process of revising, and granted, I do a lot of that (not enough, I can hear them saying). This is not to say that either way is necessarily “better” than the other. It’s just that he and I are different, our minds work in different ways, and we approach our writing differently. Both methods, I believe, produce quality prose. So my thanks to all who were kind enough to visit me here in my own little corner of cyberspace. Hopefully you took something away with you worth keeping. Seriously though, keep it going. Its good to see that all that pipe and cigar smoke hasn’t killed off your brain cells yet. Gotta love a loyal fan! Thanks, Rev! Way to go Britney ! The Rev. has a point. SERiously, I like reading someone that can right. ya know, complete sentences. Good grammer to. Yeah, and the other two thirds are probably my mother. 🙂 Thank you for your many visits to my blog! Congrats on the 5K, Smith. Well, if one is going to plagiarize, one might as well plagiarize quality. 8) Although personally, I prefer the term “affectionate parody”. As I’ve said before, if you write it, they will come.